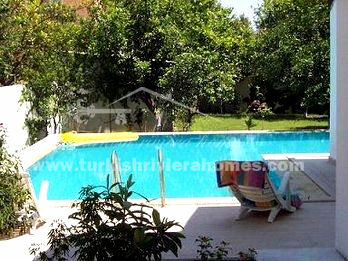 4 Bedroom 4 Bathroom Mediterranean Style Spacious Villa in Kemer with large garden, mature orange trees and private pool. 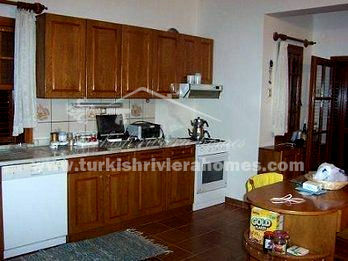 Spacious 4 Bedroom 4 Bathroom villa in Kemer Goynuk, 3 miles drive from Kemer town centre. This Property is hot so be quick if you are thinking to purchase! 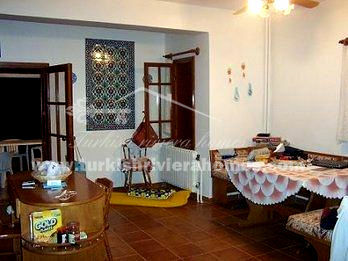 This beautiful villa is ideal as a holiday and/or an investment property. 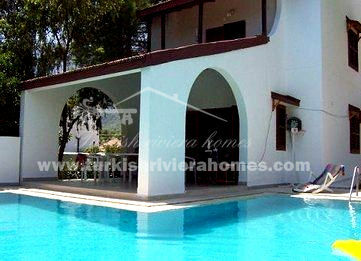 It has a large swimming pool, separate kitchen, 2 living rooms and much more! 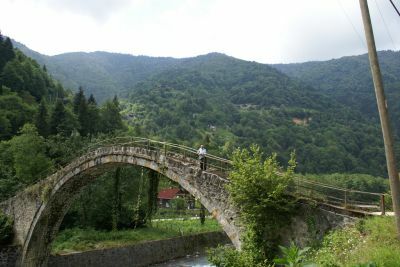 There are several sandy beaches and 2 ski resorts within easy reach of Goynuk. 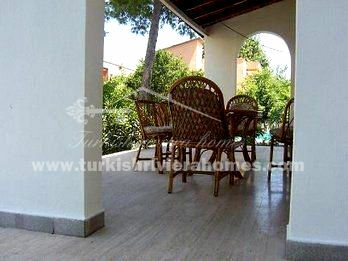 The villa is about 35 miles away from the Antalya town centre and 3 miles from Kemer town centre. Closest shopping alternatives are situated in the town of Goynuk, which is located within a few minutes’ walking distance from the villa. Olympos, Phaselis, Demre-Myra-Kekova, Chimera, Termessos, Koprulu Canyon National Park and others. Public transportation is available to Kemer and Antalya.